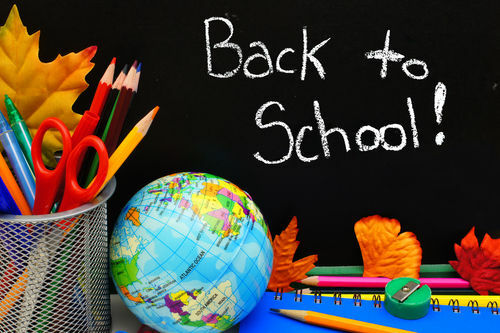 Back-to-school can also be a time of apprehension as parents wonder how their kids will handle the probable exposure to alcohol, tobacco (including electronic vapor products) and other drugs. 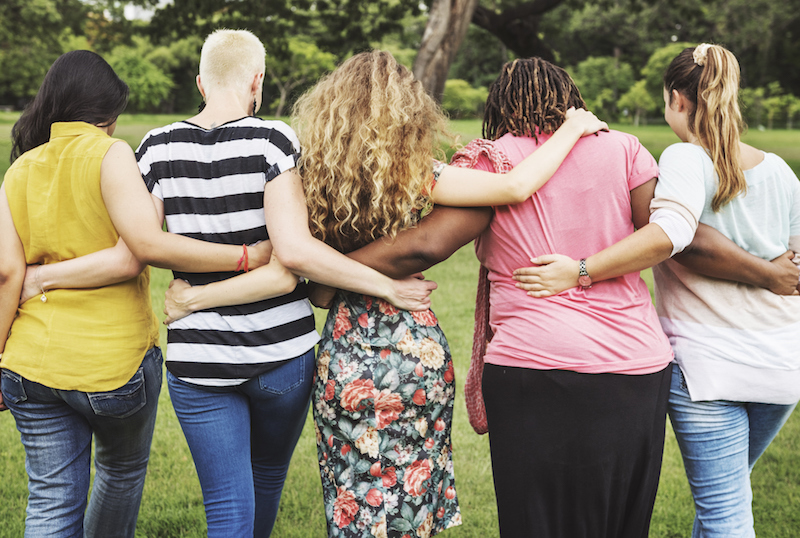 As a parent or other caring adult in a child or teen’s life, you may have questions about how to have conversations with them about the latest drug trends or even what to do if you discover that your child has experimented. 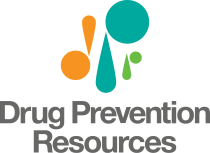 Drug Prevention Resources is here for you. Our staff consists of both in-school educators and coalition coordinators who are plugged in to what’s going on in today’s teenage world. From Waxahachie to Garland to Irving, and soon in the northern communities of Plano and Frisco, plus everything in between, our people are your eyes and ears. We invite you to learn more about our IMPACT community initiatives and consider joining one of the coalitions. Our in-school educators stand at-the-ready to bring the Positive Action curriculum to any school across the Metroplex. Unfortunately, our state grants only permit us to deliver the curriculum to students deemed “in need,” which is code for alternative schools and schools in lower socioeconomic areas. It’s our belief that no child is immune from the risk of becoming involved with alcohol or drugs so why should we exclude children and teens in more affluent areas? After all, every child deserves the best education, including being well educated about how to defend against bad decisions. You’ll be hearing more about our North Texas Giving Day campaign to raise funds that will allow any child to receive this education. Did you know that your child’s brain is not fully developed until she or he is nearly 25? Shocking, right? The last part of the brain to mature is the prefrontal cortex which is responsible for discerning risk or knowing whether something is just a dumb thing to do. Think about all those times you’ve asked them, “What were you thinking?” Adolescent brain research tells us that they weren’t thinking. The good news is we have tools to help them and you! According to the Texas Health and Human Services Commission, alcohol continues to be the most misused drug among Texas youth. Last year, more than half of students reported using alcohol at some point in their lives and nearly one in three within the last month. Nicotine has evolved way beyond cigarettes. The tobacco industry has stepped up their marketing of e-cigarette products and teens are drawn in by their ease of use and variety of sweet and fruity flavors. Vaping has become a troublesome issue with nearly 40 percent of 11th and 12th graders reporting using an e-vapor product. You have no doubt heard that the United States is in the middle of a horrendous opioid epidemic. At this writing, the president is close to declaring a national state of emergency. While Texas has experienced too many deaths from painkiller and heroin overdoses, we are not in the crosshairs like Ohio, Kentucky, West Virginia and other states, but we are watching the data closely. DPR is rolling out several significant changes this week, all meant to more effectively address your needs. Our updated logo is being unveiled, as well as a brand new website and URL. You can find us now at drugfreegeneration.org.  This new site is a living testament to our mission to create a drug-free generation. In the coming days, weeks and months, please let us know about any content you’d like to see. After all, you, your family and your community ARE the future drug-free generation.